Nightingale’s offer a domestic window cleaning service to selected areas in central Scotland. 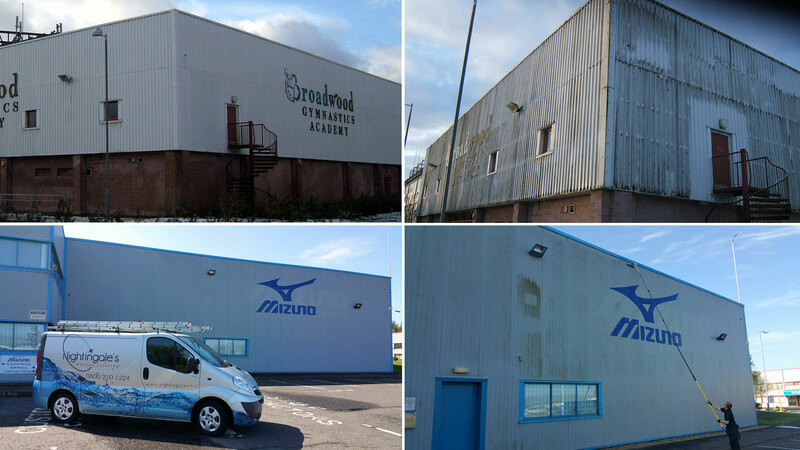 Areas that we currently cover include: Livingston, West Calder, Shotts, Bellside, Newarthill, Chaplehall, Newhouse, Airdrie and East Glasgow. We are continually striving to build on our already satisfied customer base, working to add more areas to our ever expanding clientele. As you would expect from a professional window cleaning company we are fully licensed and insured for your peace of mind. For user safety we use Water-Fed Pole systems. This equipment allows the cleaner to remain safely on the ground while cleaning the windows. No It’s not magic but the results surely are, leaving the windows, frames and sills sparkling clean. 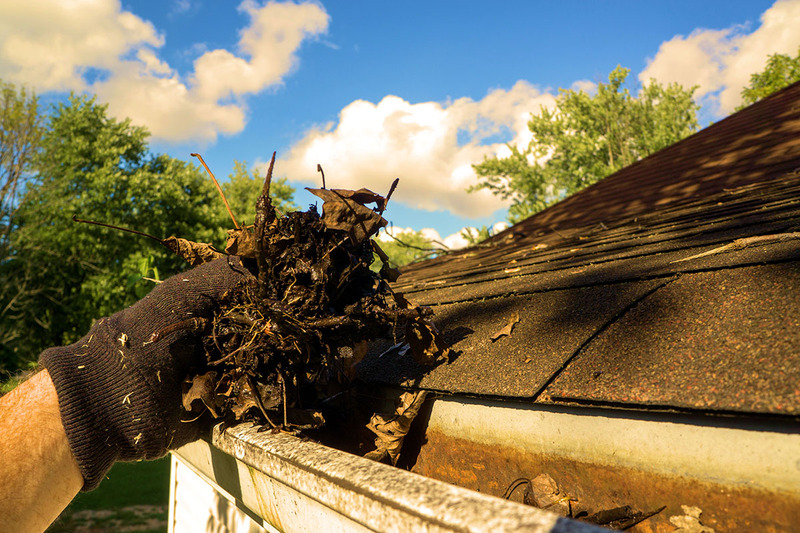 We also offer a wide range of additional cleaning services from gutter cleaning to UPVC. Our cleaning machines are purposely designed to restore driveways, paths and patios by providing a unique deep cleaning system, effective enough to remove unsightly tyre marks, most oil stains, weeds/moss and slippery algae. Work Carried out all over Central Scotland. Over the years dirt and grime can build up on clad surfaces making them look old and tired. Revitalize and refresh dirty and unsightly cladding by using Nightingales to blast away years of filth. The finished product is truly amazing. Old and tired becomes fresh and new. Dirt and grime is replaced by bright and clean. We promise you won’t be disappointed in the results. See the pictures below for a sample of the results we can produce.